A colleague of mine shared an interesting technique she uses in her classroom for a seating arrangement. After all, you know how it is, all students want to sit with their friends, but then they're just too chatty! In this classroom, there is no ownership over desks so the technique works quite nicely. The students come into her class and sit anywhere they like. 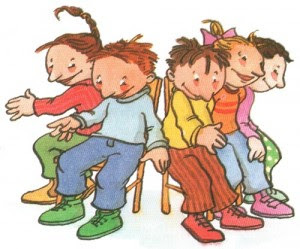 However, if they are too chatty, the teacher immediately plays a bit of music, the music means, it's musical chair time and the students have to change where they sit. The students know exactly what to do when the music is played. The teacher indicated that she used to play music much more often at the beginning of the year, however, now the students know what the expected behavior is in order to sit with their peers. NOTE - to implement this, you'll need tubs or shelves for each student for their belongings. Got a tip? Share it here. 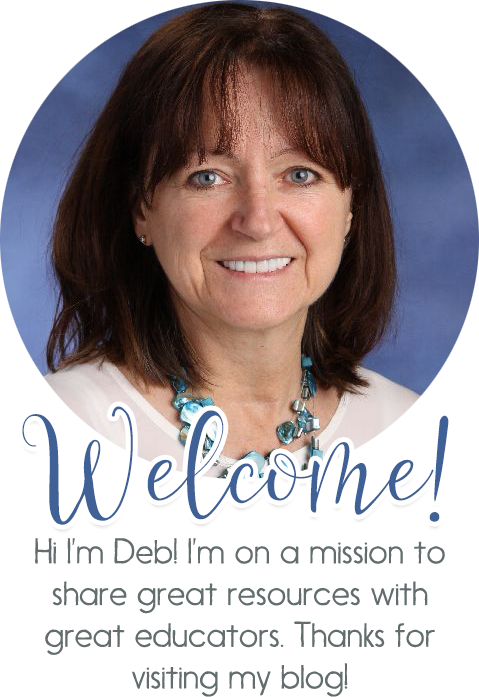 After all, we get our terrific strategies and tips from educators who share. See my favorite classroom management strategies.